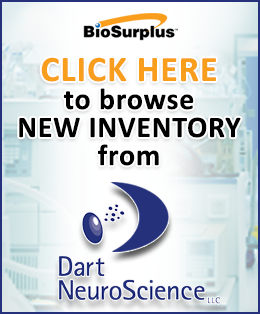 Whether you're involved in mass spectrometry, proteomics or drug metabolism studies, BioSurplus is the ideal source for reliable used mass spectrometers and mass spec accessories. We offer products from a variety of manufacturers including Thermo, Agilent, Waters, Bruker, Perkin Elmer, and more. 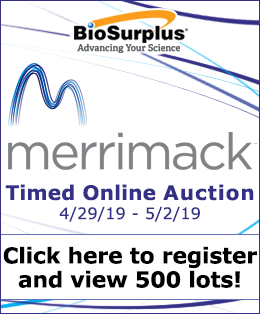 Find great deals on high-quality used mass spectrometers, autosamplers, controllers, mixing pumps, nitrogen generators and other components by browsing our catalog below.